Diving in the warm and clear waters of the Mediterranean is a pleasure! 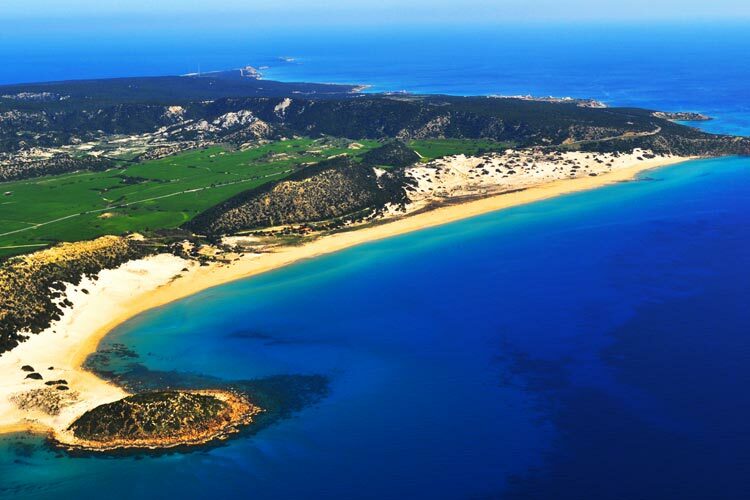 With one of the longest dive seasons in the Mediterranean, from April through until the end of the year, North Cyprus is ideal for a diving holidays for beginners through to the more experienced divers. 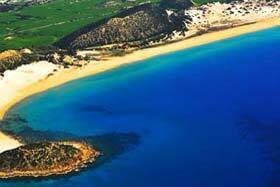 This far eastern end of the Mediterranean is renowned for its crystal clear waters with excellent visibility. Add to this the many centuries old wrecks that dot the coastline and a wealth of interesting fish such as grouper, amberjacks, stingrays, scorpion, eel and octopus. Coral and sponges too grow in abundance and, at the right time and the right place, it is possible to see a green or loggerhead turtle. 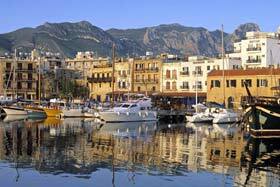 Kyrenia is the main centre for diving holidays in Cyprus, with most of the schools based here. 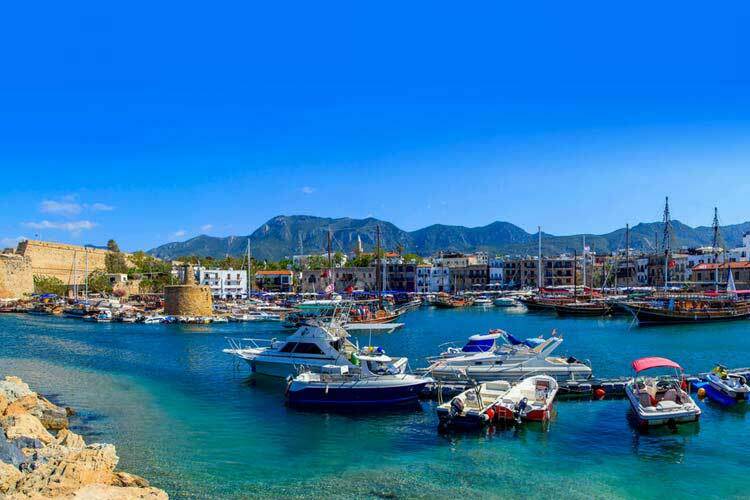 There are over twenty dive sites within easy reach of Kyrenia harbour alone. There are still more dotted around the Karpas Peninsula. It is always wise to seek out PADI (Professional Association of Diving Instructors) approved diving schools. Instruction is offered to all levels for a variety of dives including packages for children. Early spring weather does not provide the easiest conditions for diving so beginners are recommended to visit from midsummer onwards for more ideal conditions. You are not allowed to scuba dive on your own, and it is strictly illegal to either touch or move any historic artefacts seen on your dive. In case of emergency, it is reassuring to know that there is a decompression chamber at the Dr. Burhan Nalbantoglu Hospital in Nicosia. 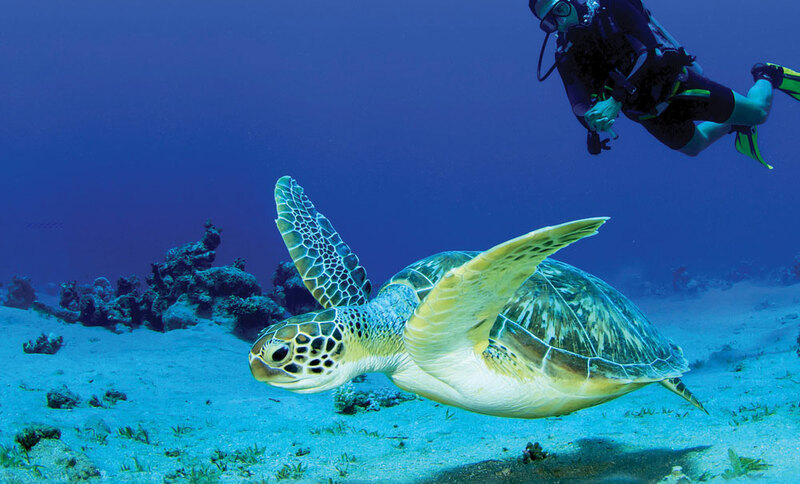 The dive sites offer good variety and plenty of interest. One of the most fascinating wreck dives is where the world's oldest shipwreck was found in 1960, just of the coast near Kyrenia. 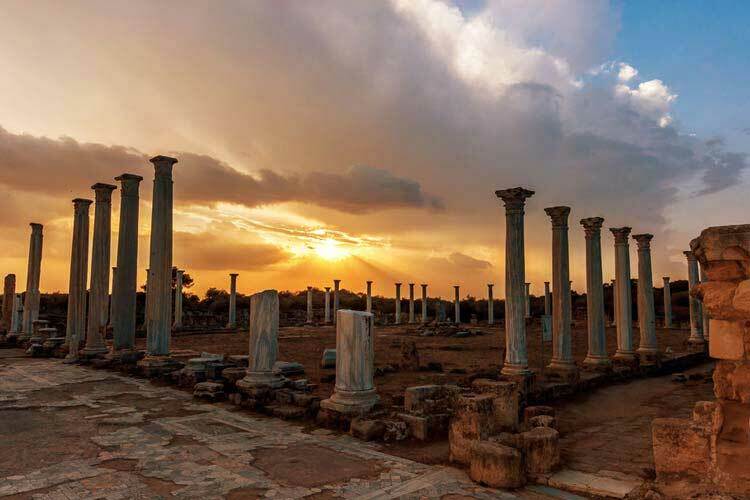 The wreck, 2,300 years old, can be seen in the Shipwreck Museum in Kyrenia castle along with dozens of recovered amphorae. 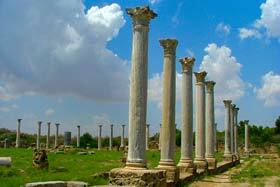 Other sites are visited for their stunning natural features. Paradise site, just west of Kyrenia, is perhaps one for the more experienced diver where features such as caves, cuts and canyons can be explored starting at a depth of 27m. 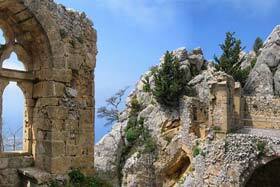 Other sites, like Bambi, also just west of Kyrenia are ideal for new divers with the reef just 14m deep. With around 30 sites to choose from, there is plenty of variety for all levels of experience.